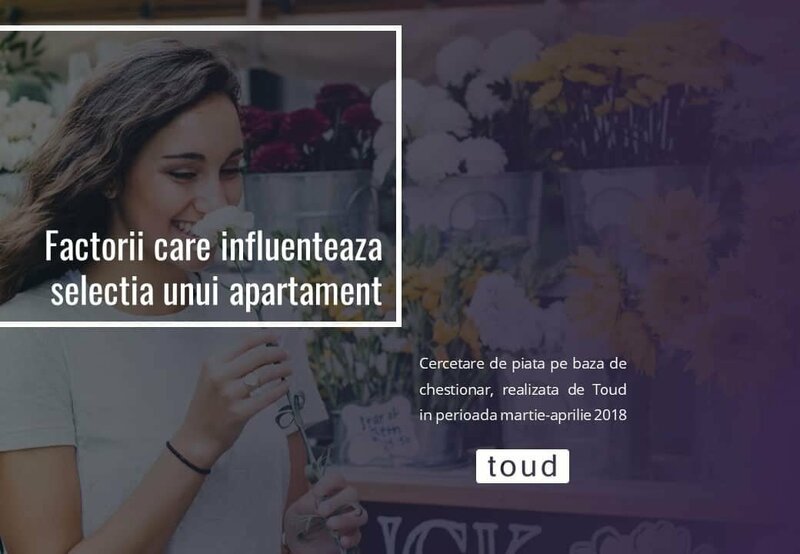 As we promised, we will publish the results of the market research launched this spring, with the theme “Factors that influence the selection of an apartment”. Because the research has reached to an end and the data has been processed, we present the conclusions that we have drawn from it. We mention that the study was made on a sample of 124 people and consisted in an online questionnaire. 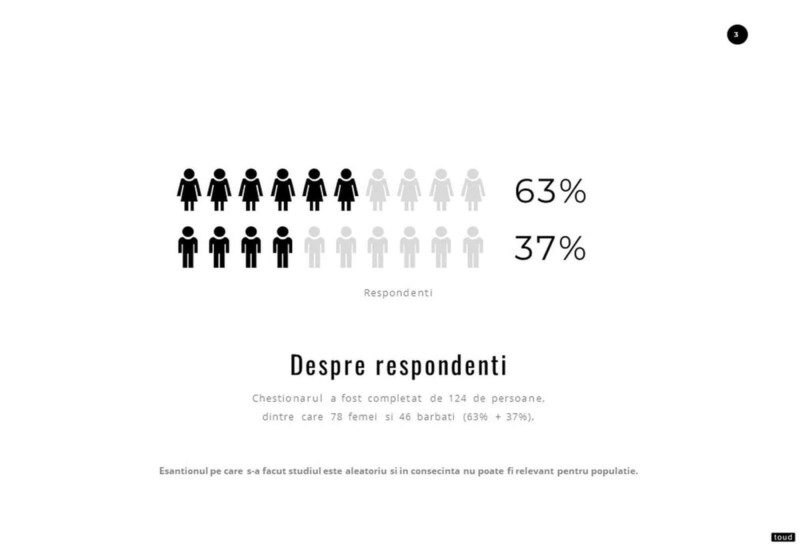 Among respondents 63% are women and 37% men who have recently purchased or are in process of searching an apartment. Most of them live in Bucharest and have a medium income between 1000 and 1500 euros. 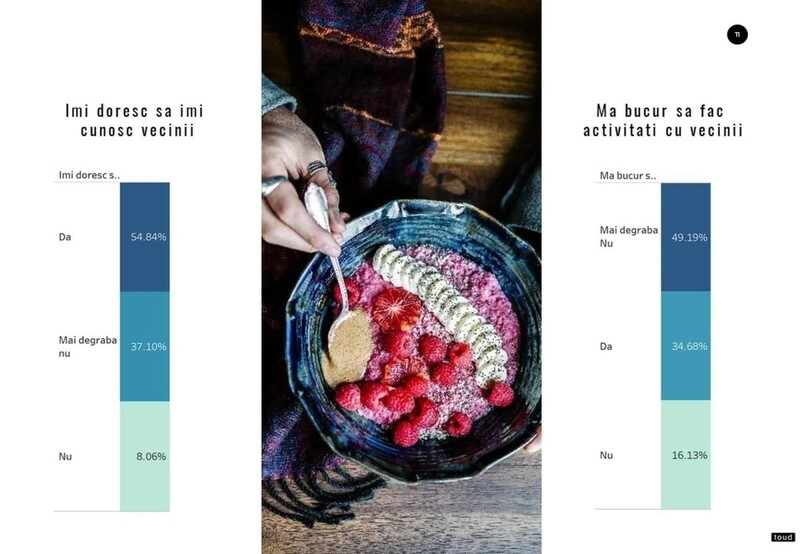 The market research took place in March-April 2018. It seems that we live in a society where work primes, or at least, that is what the questionnaire states. More than 46% of the respondents say that they spend very little time home. The established average is 9-12 hours, including 8 hours of sleep. There is a tendency of purchasing relatively large apartments, 45% of the respondents choosing a 3-room apartment. Neither 2-room apartments are neglected, 38% choosing this option. 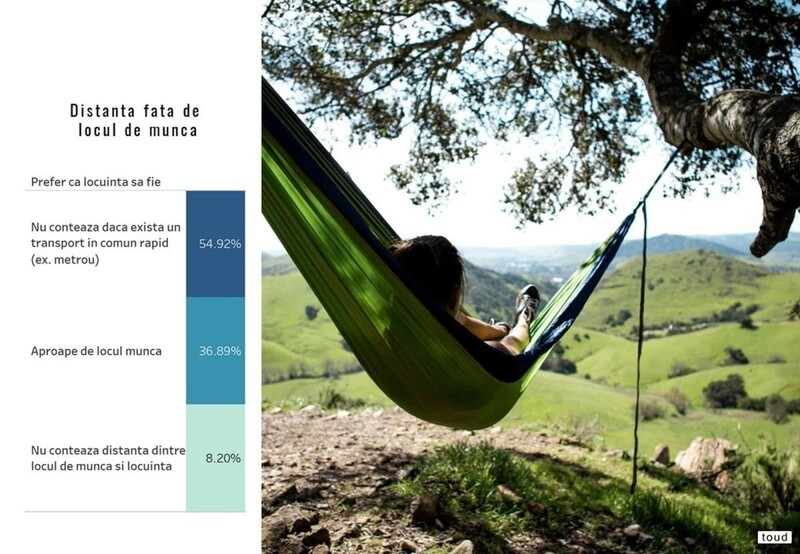 The respondents’ tendency is to allocate more than 70 000 euros for the purchase of an apartment. When it comes to the distance from work, opinions are divided between having an apartment relatively close to job (36.98%) and having a living space that is close to a fast mean of transportation. 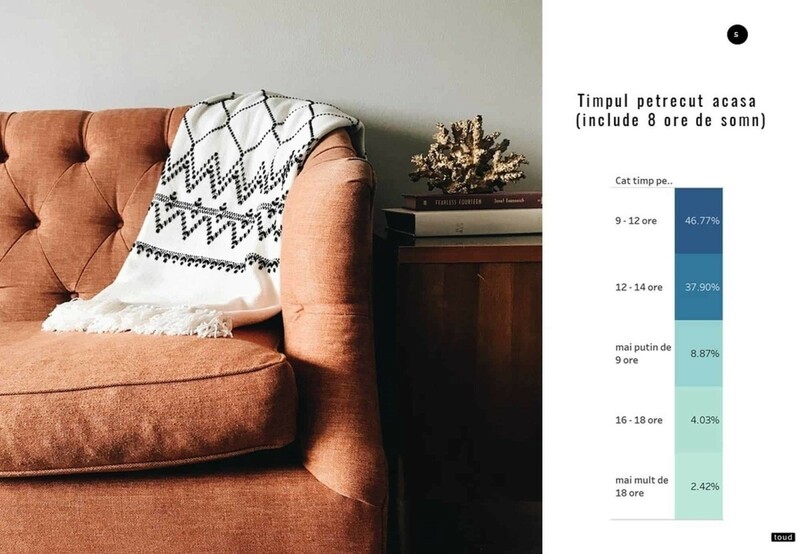 We have tried to quantify openness to socialization, a characteristic strongly promoted in newly created residential spaces in highly developed countries and asked people, if they want to interact with their neighbors. According to the survey, 54.84% are willing to know their neighbors, but not to have common activities with them. People always search an apartment depending on the area where it is located, the price being on the second place, closely followed by the surface. The answer about the selection criteria obtained on the basis of cumulative score show a different perspective. Here the quality primes, no matter if it is about the quality of the materials, of the building itself, of the compartmentalization or the resistance to earthquakes. The latter is a very important criterion for the respondents, the new buildings, with an increased degree of security being preferred to the detriment of old ones. Of course that in the questionnaire we had some free answer questions. The question that we like most is about what “home” means for those who took part to the research made by Toud. They say that for them that place named “home” is connected to the living space where they feel the best, where they relax and where they charge their batteries. 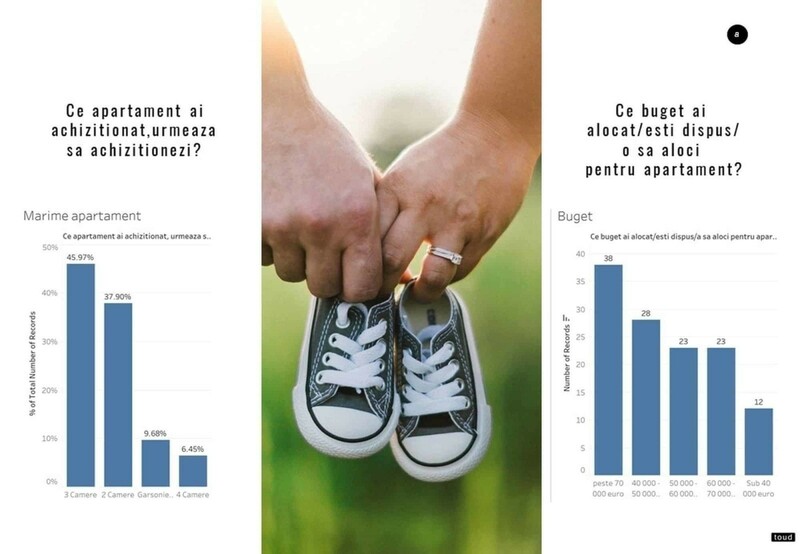 The general conclusions of the market research about the factors that influence the selection of an apartment are that people search that “home” depending the area, quality of the construction and price. The received answers didn’t allow us to identify an hierarchy of these selection criteria.